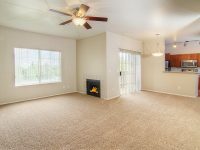 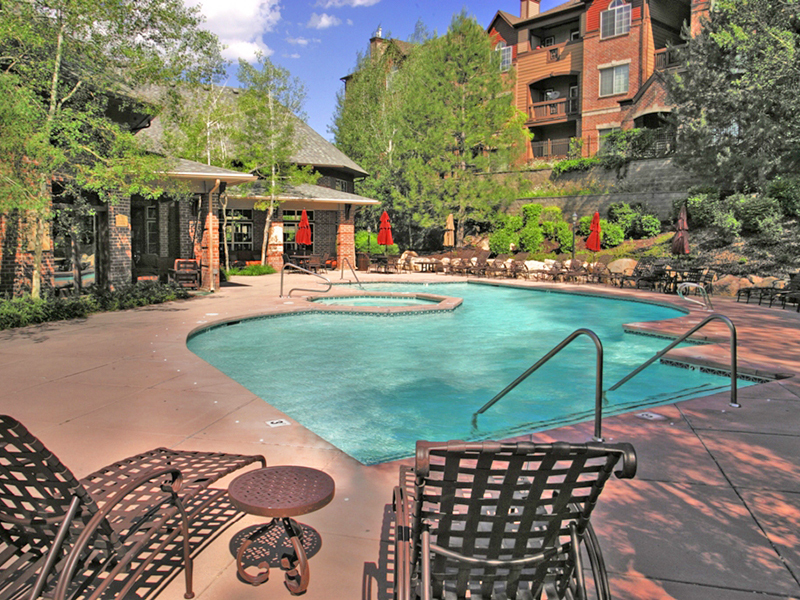 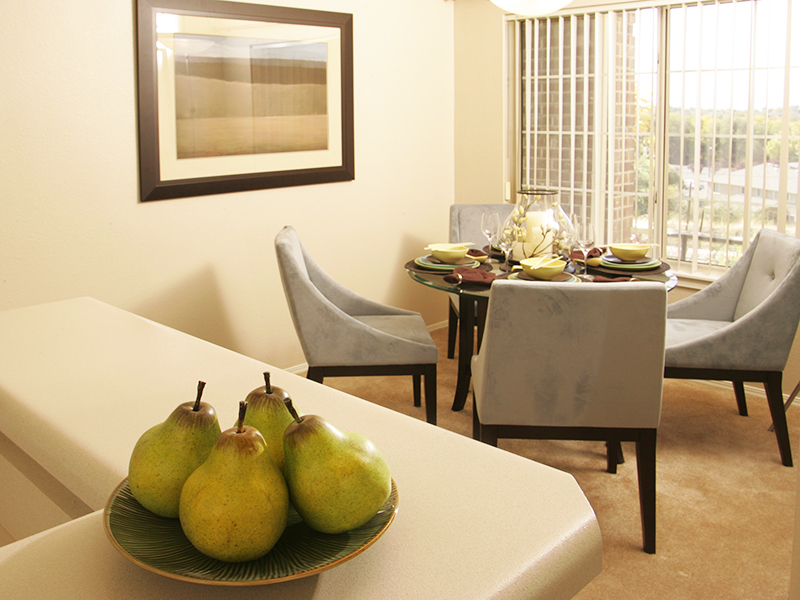 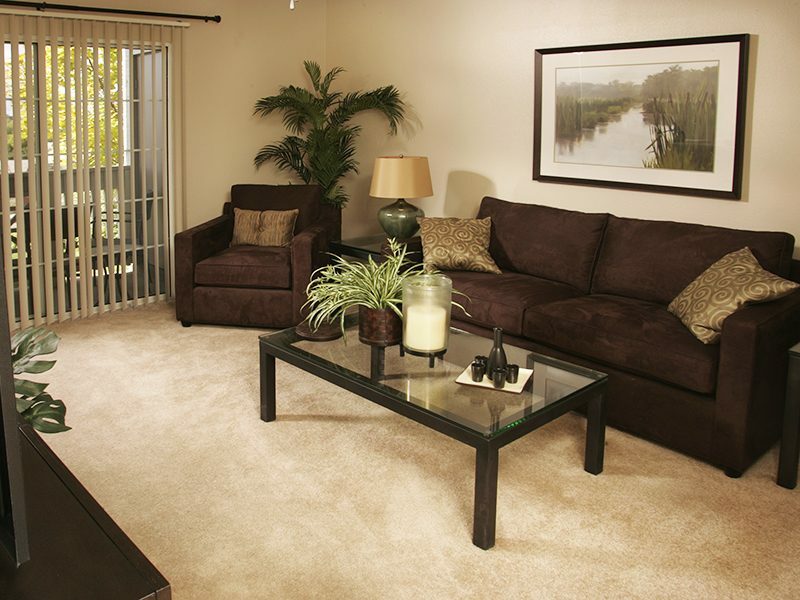 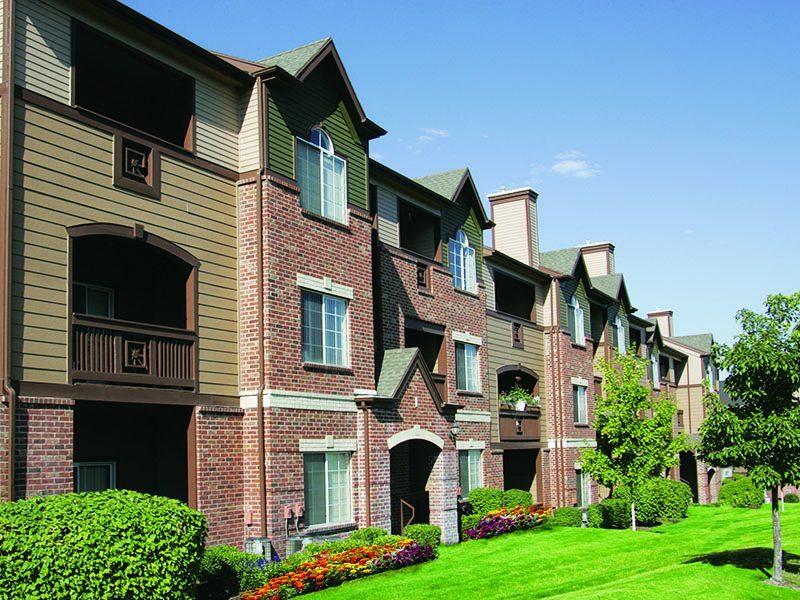 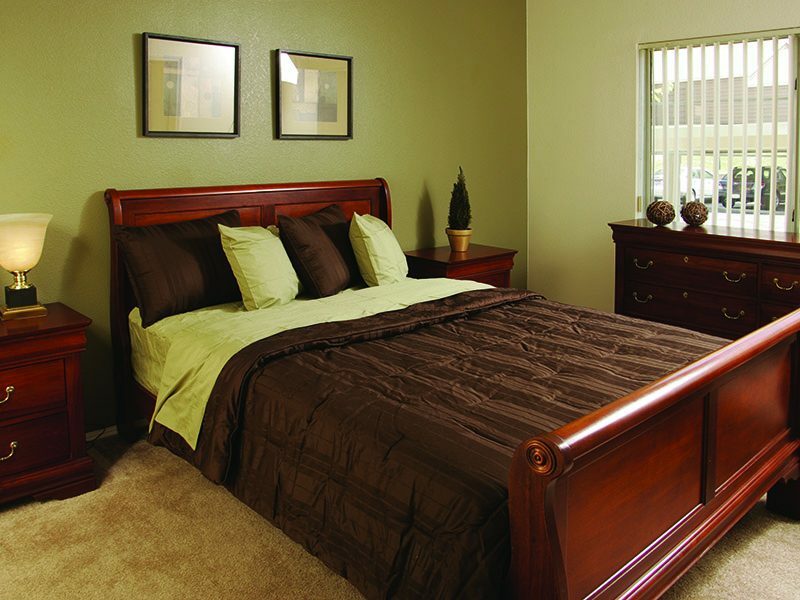 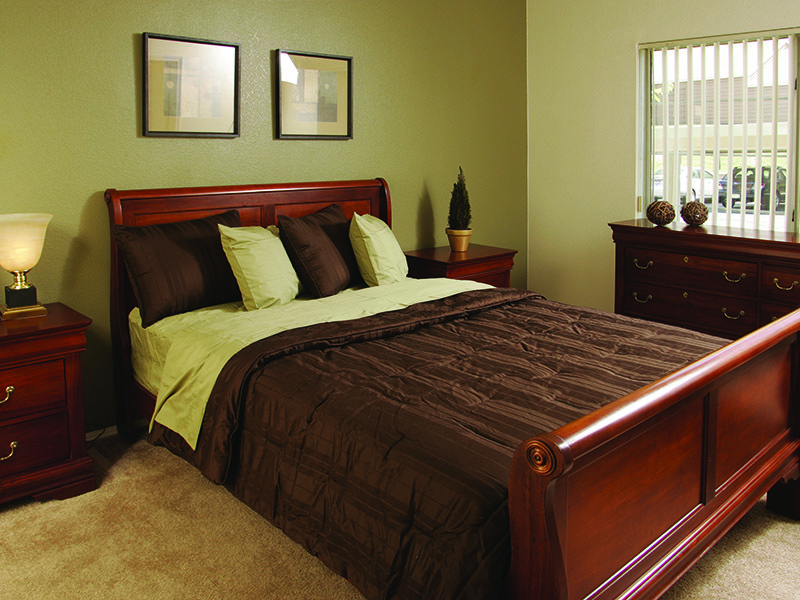 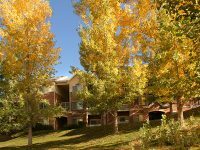 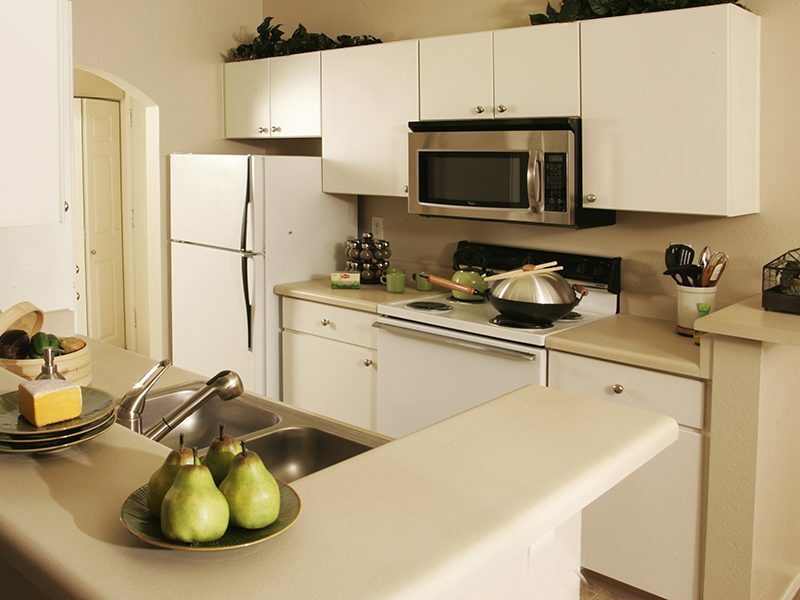 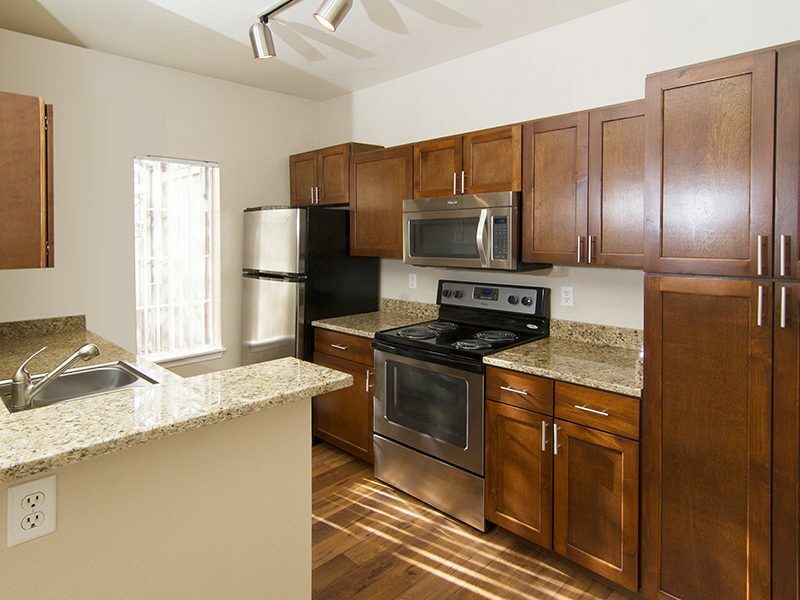 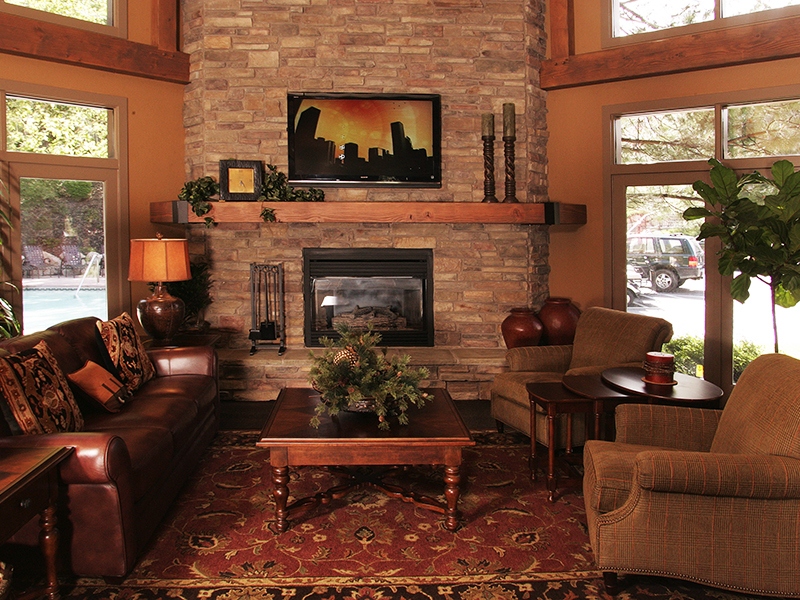 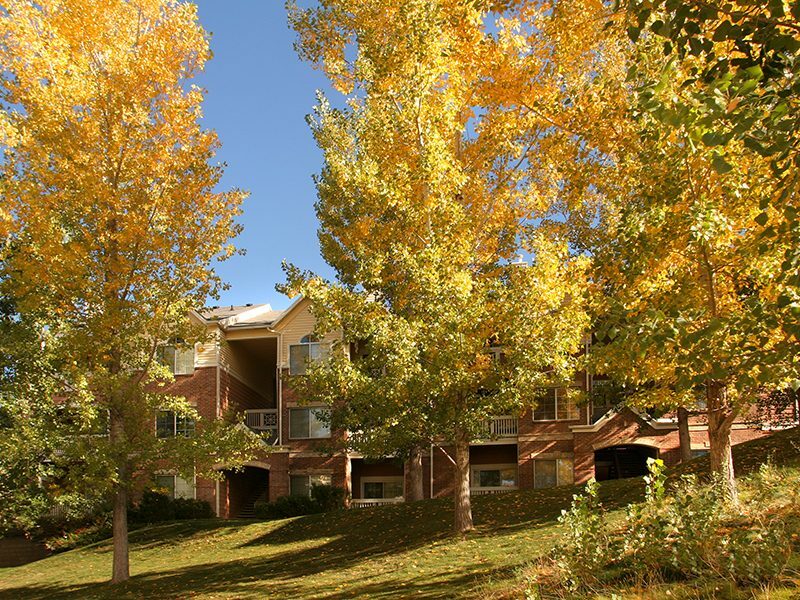 Pinnacle Highland is a one of a kind apartment community in Cottonwood Heights. 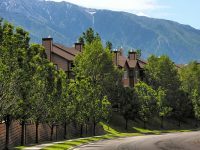 At Pinnacle Highland you will find breathtaking mountain views and modern resort-style amenities that bring comfort, convenience and style. 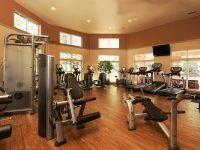 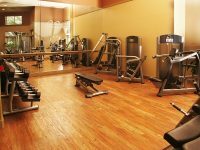 We proudly offer a beautiful fitness center, vacation style pool, lavishly landscaped surroundings, and much more. 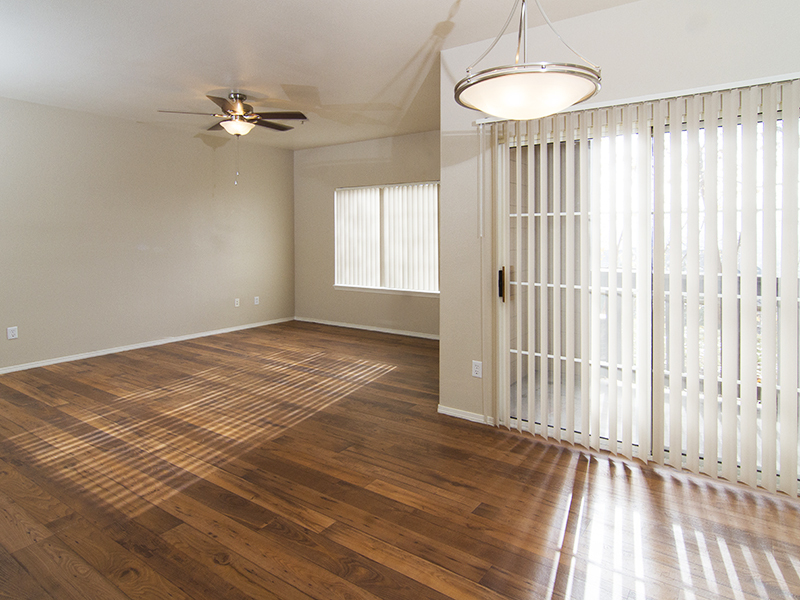 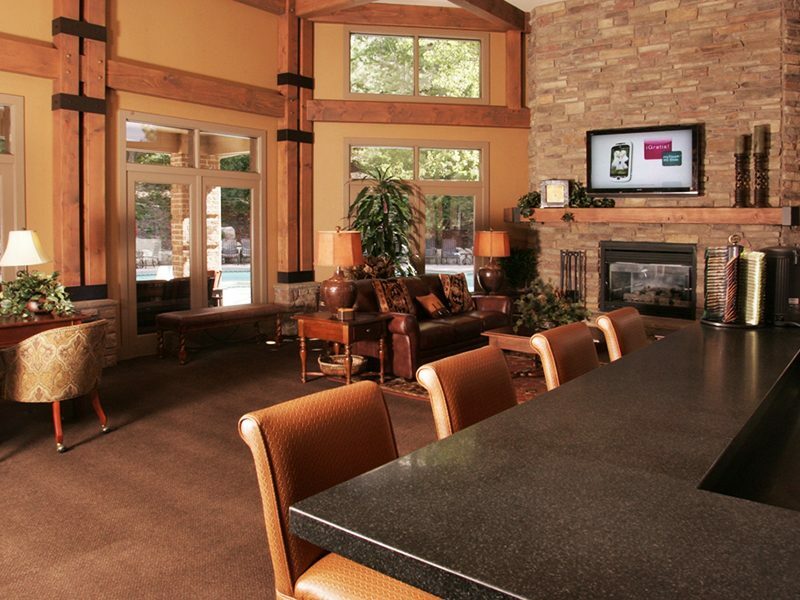 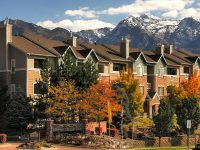 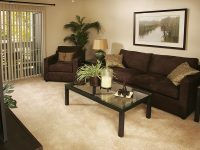 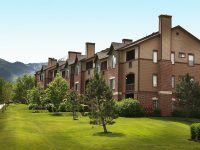 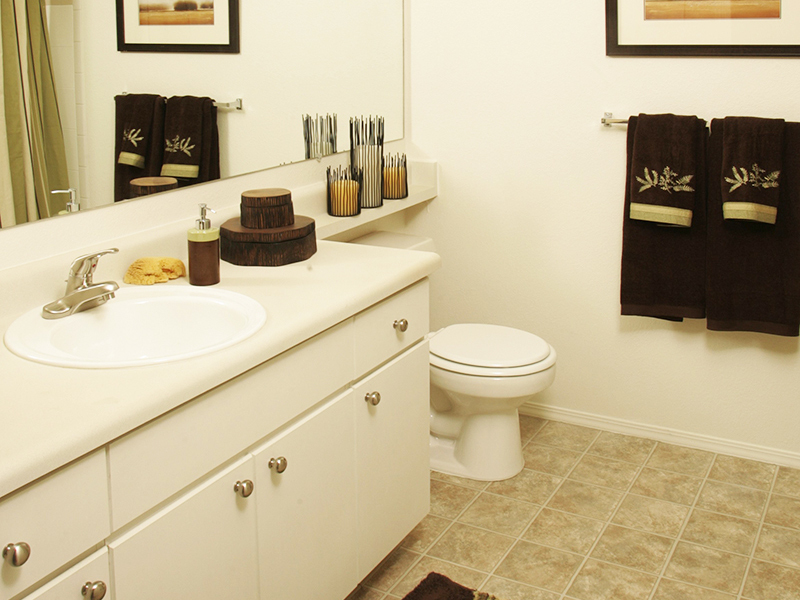 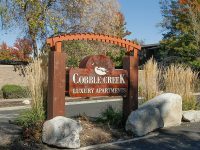 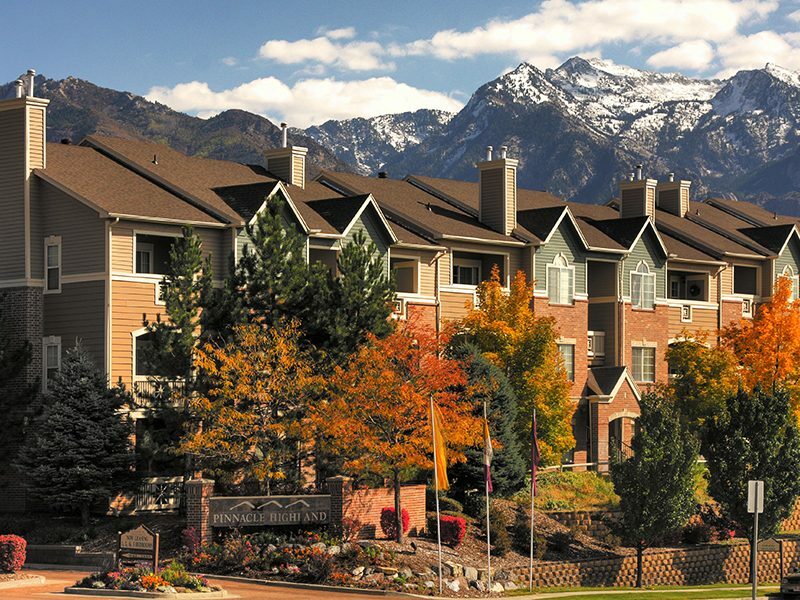 View our other amenities on our website and see why you belong at Pinnacle Highland Apartments in Cottonwood Heights, UT.